Virtual reality has been struggling to break into the mainstream since Nintendo unveiled its not-so-great Virtual Boy console in the 1990s, but new research shows that in the real estate industry the technology is now, finally, making some serious inroads. 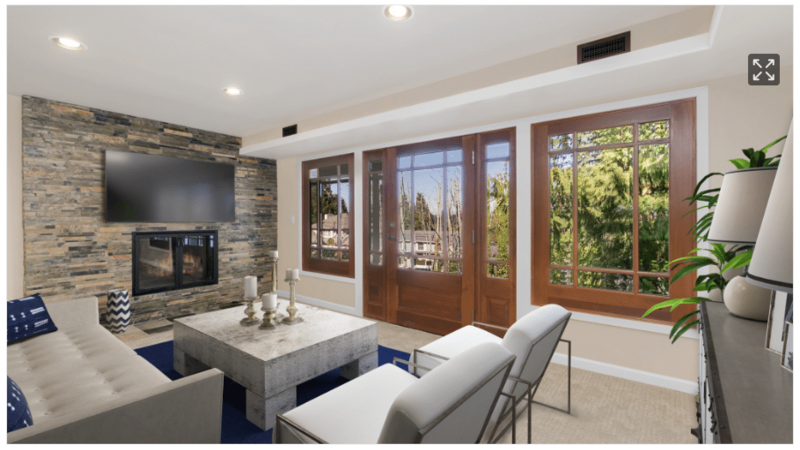 New survey results, from virtual home staging startup Rooomy, show that 14.1 percent of consumers have used either virtual reality (VR) or augmented reality (AR) when searching for a home. Though fairly small in an absolute sense, the number shows that the technology has reached a significant number of homebuyers. And though Rooomy has not conducted similar previous research — meaning it’s hard to specifically quantify the technology’s growth — the company believes VR and AR are growing in popularity. As an example the company, pointed Inman to its collaboration this year with Sotheby’s International Realty, which produced Curate, a mobile AR app. Virtual reality typically presents a viewer with an entirely digital world. Augmented reality, on the other hand, usually superimposes digital elements on an image of the real world. 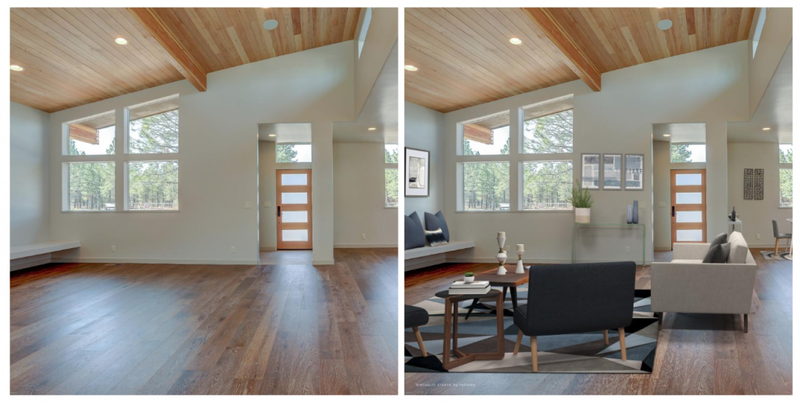 The most popular example of the latter technology is probably Nintendo’s Pokémon GO game, though companies like Rooomy are using it to show would-be homebuyers what a house might look like with various types of furnishings. 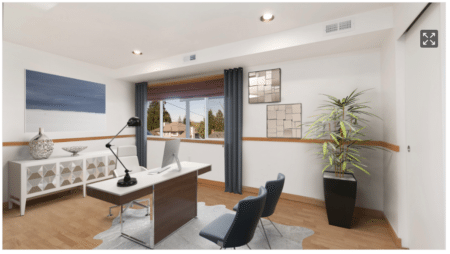 The pitch is that virtual staging is cheaper, easier, and more flexible than hauling couches and dressers in and out of homes. The use of VR and AR technology is part of a trend toward increasing reliance on digital tools in real estate more generally. Rooomy’s research also found that seven out of 10 people have toured or viewed a home online before viewing it in person. In addition, more than 27 percent of the survey’s respondents used apps to alert them about new listings, and more than a quarter used the web to compare mortgages. The survey included 1,500 respondents who were either looking for, or recently found, a home. Rooomy also believes there is room for expansion and disruption in the real estate tech space. Though 56.5 precent of respondents haven’t used AR or VR in any capacity (including outside of real estate), the company said in a statement, the survey found that people have difficulty visualizing home interiors and are interested in better imaging technologies. roOomy blends real estate and retail -- a budding trend?